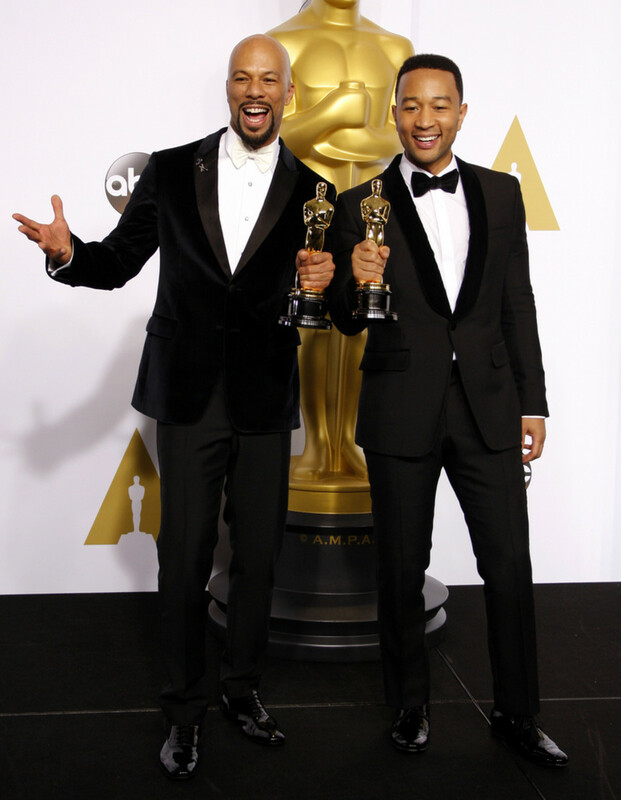 Daytime fans cheered with pride on social media last Sunday night as one of our own received acting’s highest honor. 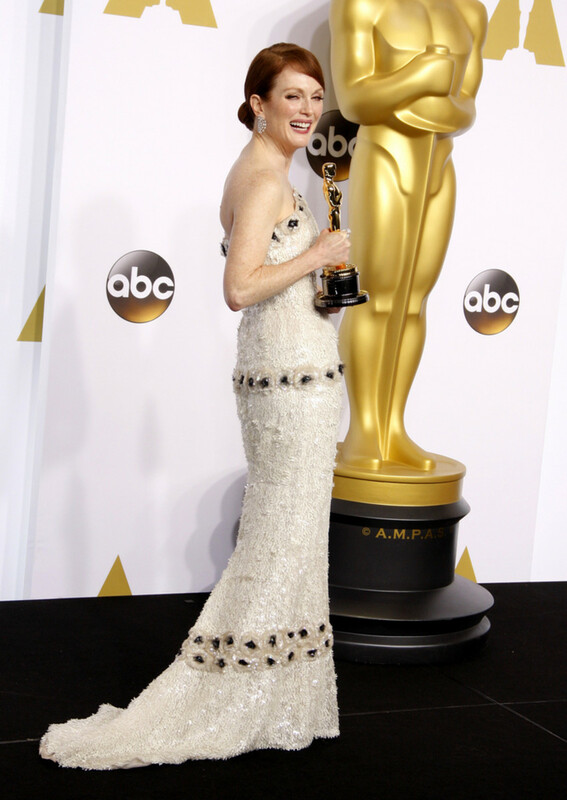 Former As the World Turns star Julianne Moore won the Best Actress Oscar for her portrayal of an Alzheimer’s suffer in Still Alice. Moore, who portrayed Frannie and Sabrina Hughes on ATWT, has been nominated for the Oscar five times. 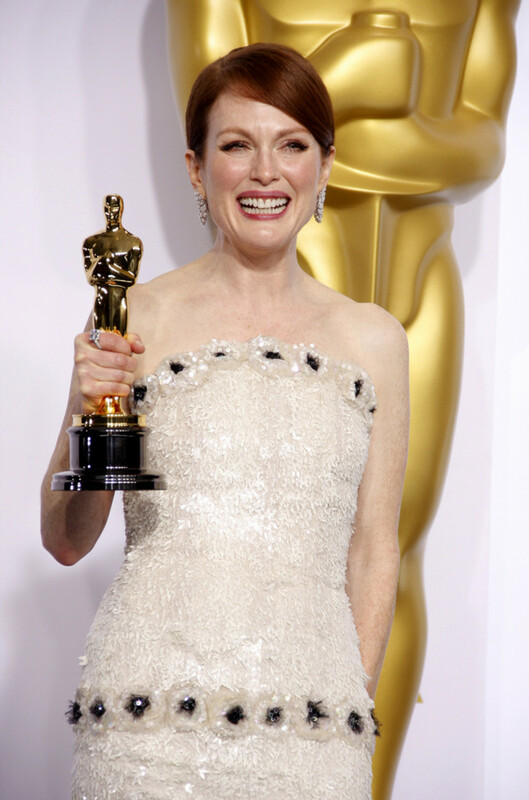 She earned Best Supporting Actress nominations in 1997 and 2002 for Boogie Nights and The Hours respectively. She was nominated in the Best Actress category in 1999 and 2002 for The End of the Affair and Far from Heaven, respectively. 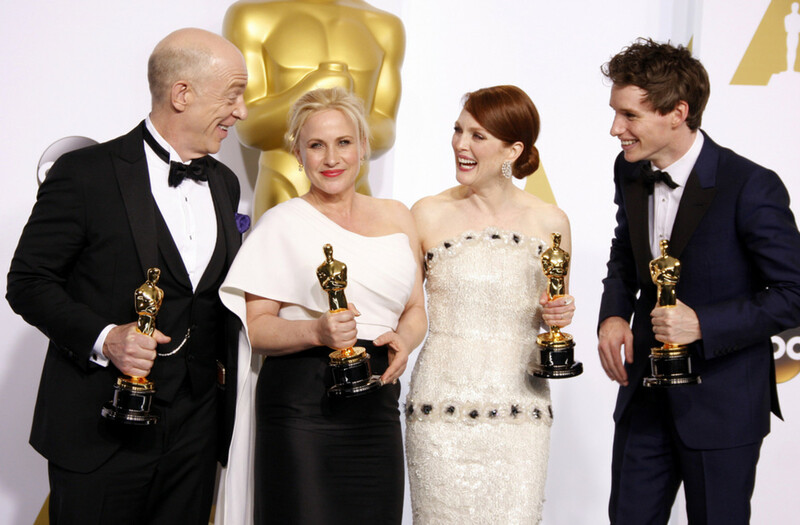 J.K. Simmons earned the Supporting Actor award for his role in Whiplash. Patricia Arquette was recognized with the Supporting Actress award for her role in Boyhood. 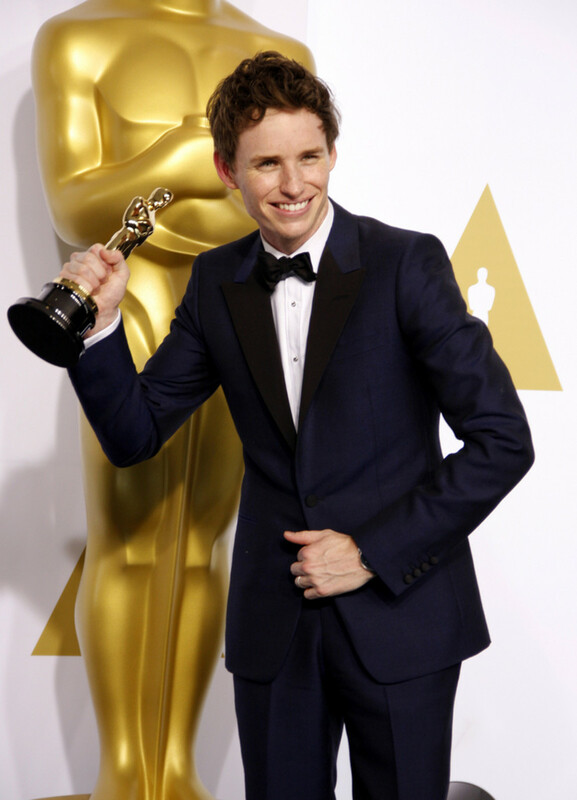 Eddie Redmayne won Best Actor for his portrayal of Stephen Hawking in The Theory of Everything. 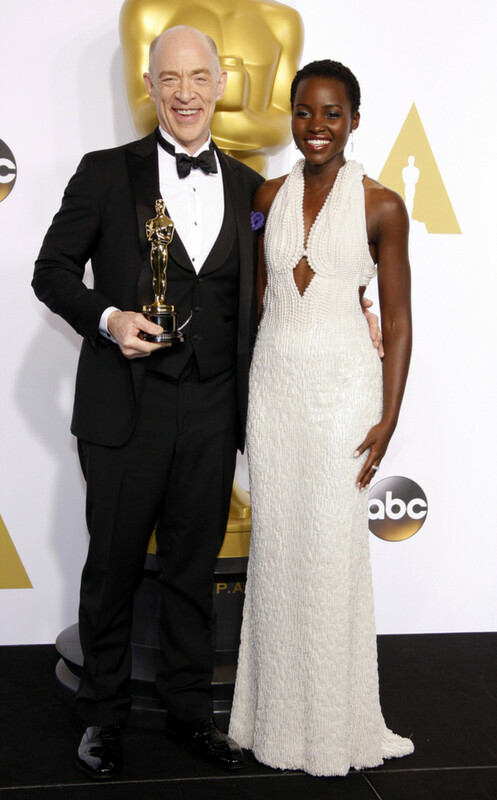 Birdman beat out Whiplash, American Sniper, The Grand Budapest Hotel, The Imitation Game, Selma, The Theory of Everything and Boyhood for Best Picture. 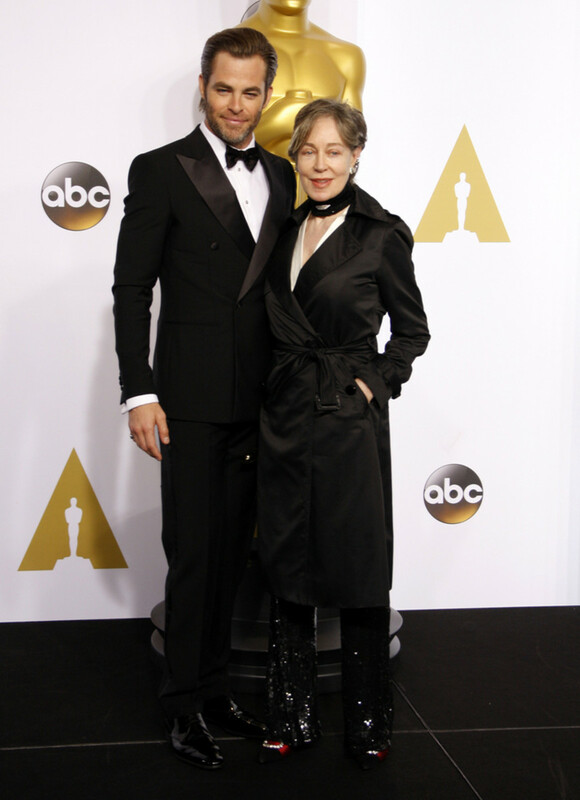 Check out more Oscar press room photos on the next page! 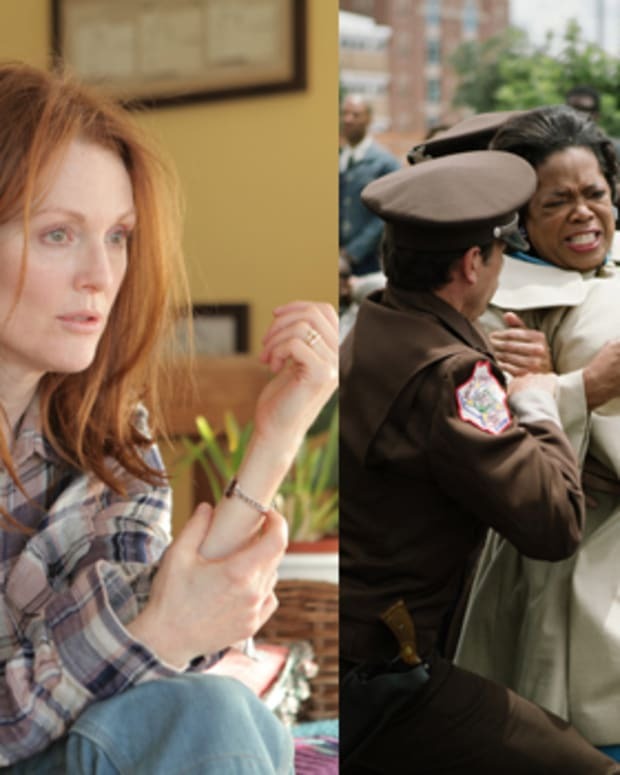 Julianne Moore on Game Change Emmy Nod: "I Did Win a Daytime Emmy for As the World Turns in 1988"
Will As The World Turns' Most Famous Alum Appear in The Remake of Stephen King's Carrie?